Amazon Prime customers have one more reason to celebrate their perk-packed Prime memberships. 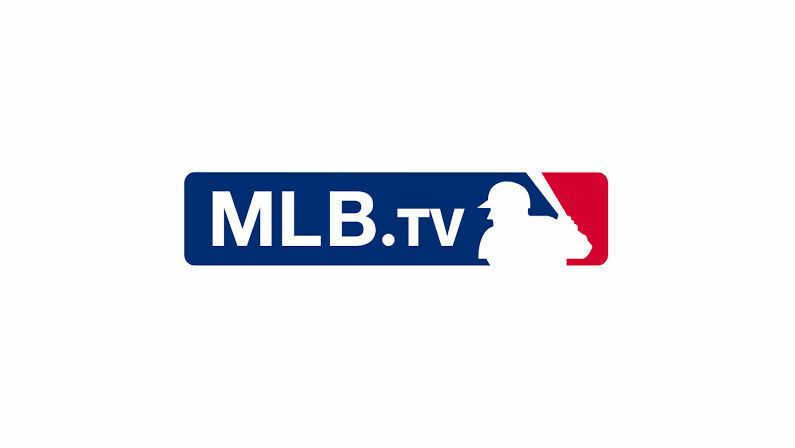 Starting today, the internet’s source for streaming every regular season out-of-market Major League Baseball game will be available live and on-demand on Amazon Prime Video Channels: MLB.TV has come to Prime. The professional baseball season is one of the longest in professional sports, and it can be tough to catch every game on television. Streaming video has allowed more baseball fans to watch the MLB online without cable, and MLB.TV is by far the internet’s go-to site for watching MLB baseball and analysis. Amazon Prime members can now subscribe to MLB.TV directly through their Amazon Prime memberships and on all Prime-compatible devices. Amazon has been making serious moves in the sports streaming world lately, buying up rights to regional networks and securing deals to stream some of the biggest games in many leagues like the NBA, NFL, and MLB. Prime also streams AVP Pro Beach Volleyball, the Laver Cup tennis tournament, English Premier League soccer, the US Open and ATP World Tor, and more. Prime customers watching MLB.TV on Fire devices can access Prime Video’s exclusive X-Ray feature to allow fans access to live in-game stats, team information and player bios, and play-by-play analysis while they watch. Prime members can try MLB.TV free for a week, after which they can choose to subscribe to MLB.TV for $24.99/month or a one-time payment of $118.99 for a season pass. More details can be found at www.amazon.com/mlbtv.